Author and activist Sil Lai Abrams was born to a Chinese immigrant mother and a white American father. Out of her family, Sil Lai was the only one with a tousle of wild curls and brown skin. When she asked about her darker complexion, she was given vague answers. At fourteen, the man she knew her entire life as her birth-father divulged that Abrams was not his biological child, but instead the daughter of a man of African descent who didn’t know she existed. This shocking news sparked a quest for healing that would take her down the painful road to reclaim her identity despite the overt racism in her community and her own internalized racism and self-hatred. Abrams struggled with depression, abuse, and an addiction that nearly destroyed her. 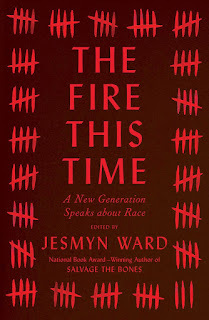 But eventually she would leave behind the shame over her birthright and move toward a celebration of her blackness. In Black Lotus, Abrams takes you on her odyssey filled with extreme highs and lows and the complexities of not only the black experience, but also the human one. 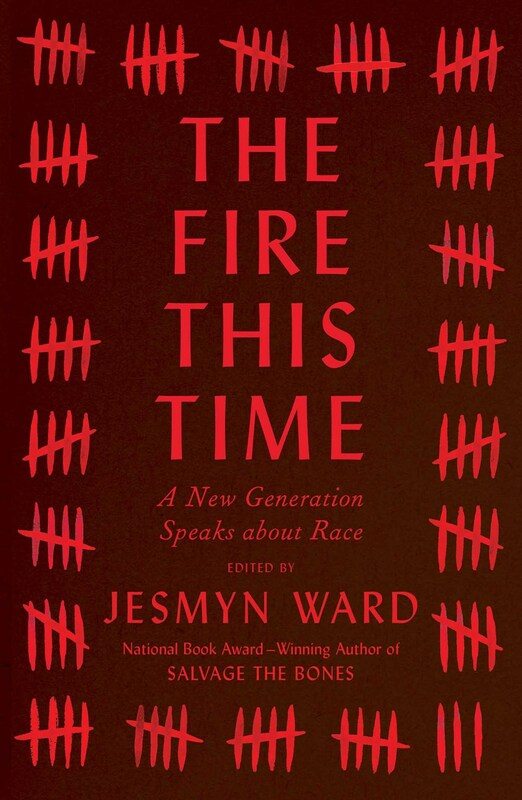 This vivid story reexamines everything you think you know about racial identity while affirming the ability of the human spirit to triumph over tragedy. 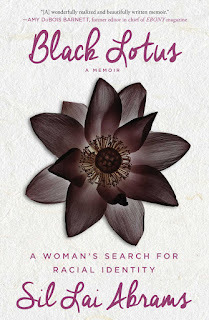 Ultimately, Black Lotus shines a light on the transformative power of truth and self-acceptance, and the importance of defining your personal identity on your own terms. Robert, an Oakland cop, still can't let go of Suzy, the enigmatic Vietnamese wife who left him two years ago. Now she's disappeared from her new husband, Sonny, a violent Vietnamese smuggler and gambler who's blackmailing Robert into finding her for him. As he pursues her through the sleek and seamy gambling dens of Las Vegas, shadowed by Sonny's sadistic son, "Junior," and assisted by unexpected and reluctant allies, Robert learns more about his ex-wife than he ever did during their marriage. He finds himself chasing the ghosts of her past, one that reaches back to a refugee camp in Malaysia after the fall of Saigon, as his investigation soon uncovers the existence of an elusive packet of her secret letters to someone she left behind long ago. Although Robert starts illuminating the dark corners of Suzy’s life, the legacy of her sins threatens to immolate them all. At 8 years of age, Samia lives to run. She shares her dream with her best friend and neighbor, Ali, who appoints himself her “professional coach.” Eight-year-old Ali trains her, times her, and pushes her to achieve her goals. For both children, Samia’s running is the bright spot in their tumultuous life in Somalia. She is talented, brave, and determined to represent her country in the Olympic Games, just like her hero, the great Somali runner Mo Farah. For the next several years, Samia and Ali train at night in a deserted stadium, as war rages and political tensions continue to escalate. Despite the lack of resources, despite the war, and despite all of the restrictions imposed on Somali women, Samia becomes a world class runner. As a teenager, she is selected to represent her country at the 2008 Beijing Olympics. She finishes last in her heat at the Games, but the sight of the small, skinny woman in modest clothes running in the dust of athletes like Veronica Campbell-Brown brings the Olympic stadium to its feet. Samia sets her sights on the 2012 Olympics, in London, the home of Mo Farah. Conditions in Somalia have deteriorated and Samia must get to London on her own. To do so, she is forced to make the arduous migrant journey across Africa and the Mediterranean. A suicidal father looks to an older neighbor -- and the Cookie Monster -- for salvation and sanctuary as his life begins to unravel. 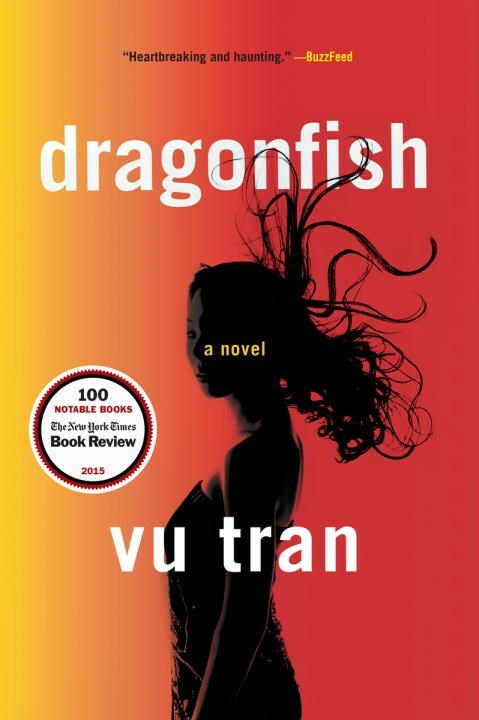 A man seeking to save his estranged, drug-addicted brother from the city's underbelly confronts his own mortality. 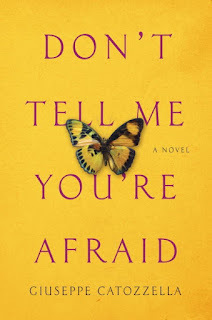 A chess match between a girl and her father turns into a master class about life, self-realization, and pride: "Now hold on little girl.... Chess is like real life. The white pieces go first so they got an advantage over the black pieces." 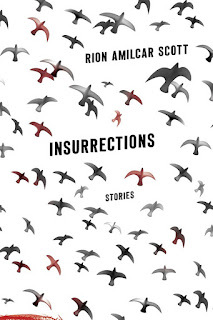 In Insurrections, Rion Amilcar Scott's lyrical prose authentically portrays individuals growing up and growing old in an African American community. 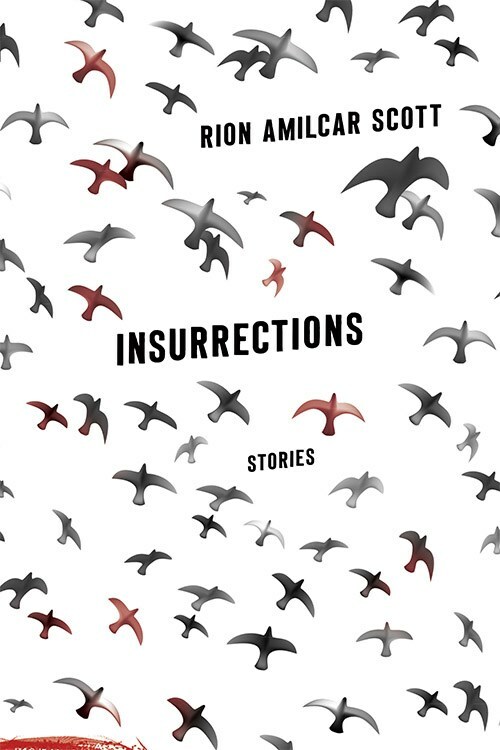 Writing with a delivery and dialect that are intense and unapologetically current, Scott presents characters who dare to make their own choices -- choices of kindness or cruelty -- in the depths of darkness and hopelessness. Although Cross River's residents may be halted or deterred in their search for fulfillment, their spirits remain resilient -- always evolving and constantly moving.